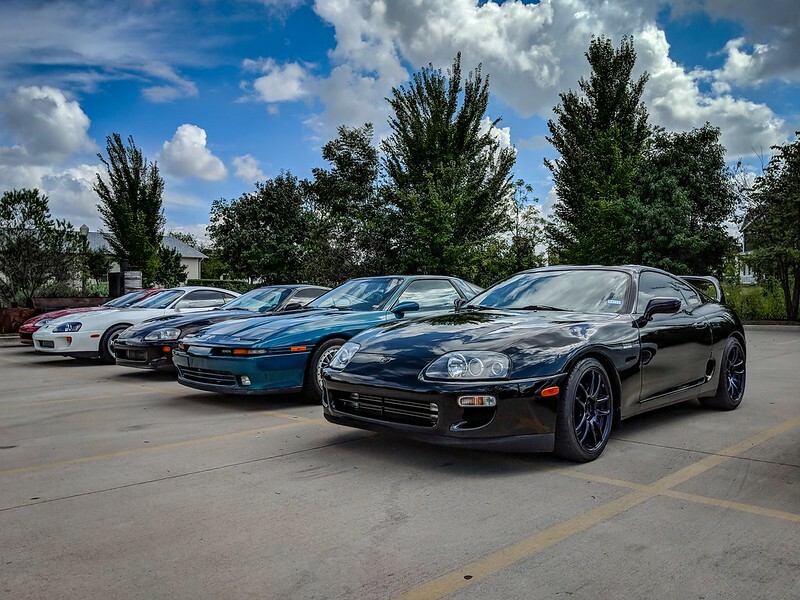 It's time for our first DFW Supra Meet of the year! We will be grilling fajitas and hanging out at Arlington Auto Center. As long as my wiring goes well I should be there! 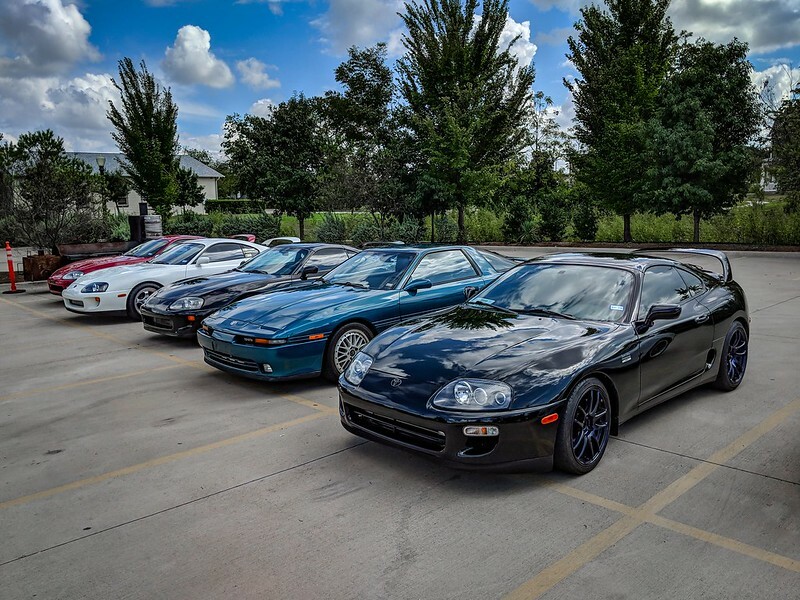 I haven't had the car out since the last meet. is this meet still happening? Yes! You are welcome to join us. Would a GS300 be welcome granted it has the 2JZGTE? 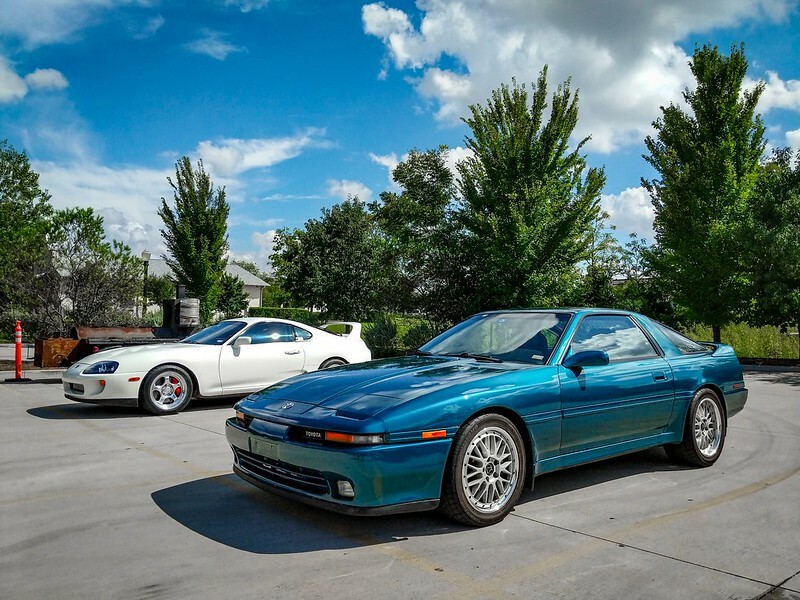 Poor man's Supra.